So,I went to Harrods at the weekend with a list of stuff that I wanted from the Beauty Hall, but as ever, I wandered away from the list and started buying other stuff not on the list.Ok, that’s not true,I also bought everything on the list as well. Which I know is bad,but trying to run through the Beauty Hall and not be sidetracked by other gorgeous things is like running the gauntlet. Its almost impossible not to get swiped by some lovely person trying to sell you something life changing. Especially when those life changing things come with a free gift. Enter Marc Jacobs and his amazing array of Coconut goodies. Now,Marc Jacobs is one of those people I genuinely like. He’s an interesting character and like Tom Ford, he understands what women want. He already knows what you want before you,yourself know it. Its like he lives in your head and knows exactly what presses your buttons. And this coconut collection definitely presses all my buttons. 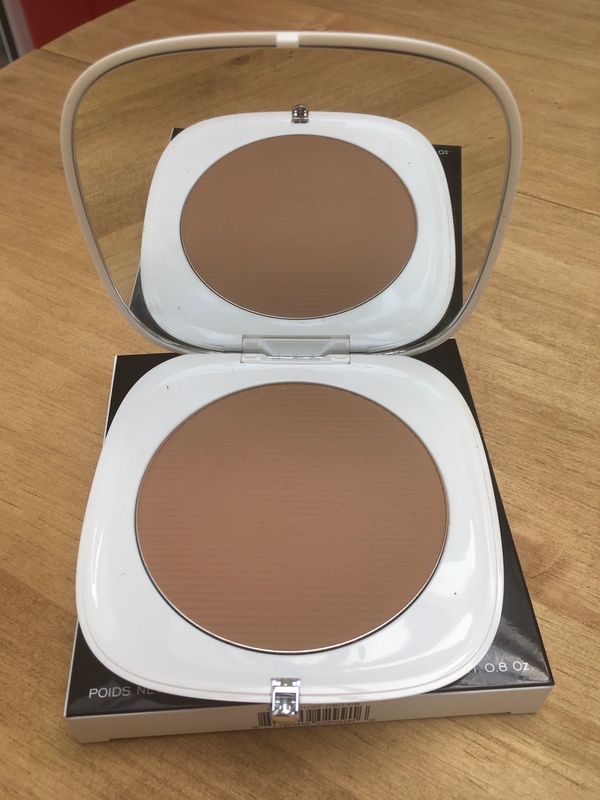 I was,in fact,on my way to the La Mer counter to get my favourite reparative skin tint and to check out this years bronzer offering. I already purchased last years, which I loved, so I wanted to see if it was up to the same standard. I would’ve happily parted with the cash if it was. However, it’s going to have to wait because I was completely hi-jacked by Marc Jacobs. Although I did buy the skin tint, mainly because I cant live without it and I had resorted to cutting my old tube in half to scrape out the remnants. Anyway, back to the bronzer. There’s also a super-duper mega white bronzing brush. Yes,its very much like the Tom Ford Holy Grail brush, but its equally beautiful,smacks of luxury and its synthetic. I didn’t buy it. Which I now regret,even if my credit card doesn’t. 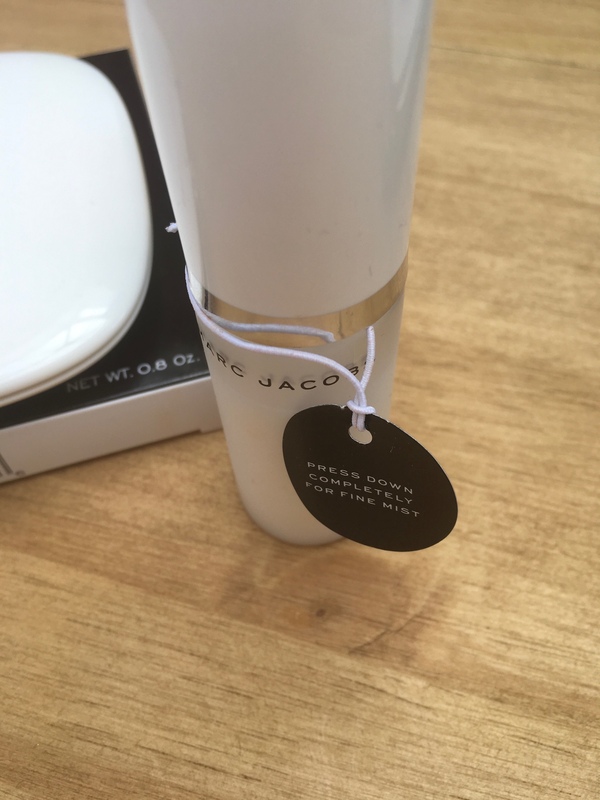 And even now I feel twitchy, because I know myself as well as Marc Jacobs does. Which means,that somewhere, in the near future, it will be My Precious. Along with the Coconut dew drops,which I didnt buy either. But I should’ve done, because nothing makes me happier than a whole collection of something. So, moving onto the Setting Mist. Now I know there have been some reviews where people haven’t had a lot of luck with this product,which is a shame. However, I got a more than generous sample with my purchases. Ok,so I probably wouldn’t have bothered even giving it a second glance, but because the nice sales lady thrust it into my hand and said that I’d like it, who was I to argue? I’m not really one for setting mists, as I’ve never found one that really lives up to the hype. So I’ve kind of given up with them. But because this was a freebie it was only right to give it a bash. And to be honest, its actually rather good. Now,from what I gather, a lot of people seem to be struggling with how it’s dispensed. They’re saying that it chucks out big droplets of oil, that is ruining their finished look. Which I’m sure is more than annoying. But,I think, judging by the little label that’s attached to the bottle, you’re supposed to push down really hard to get the fine mist. So,what I’ve been doing is spraying a small amount on to the back of my hand to get it going then I’ve been misting my face lightly,whilst pushing down firmly with it 2-3 times. I know it seems like Faff, but this really does work. The smell alone makes me happy and so far my face has lasted really quite well. 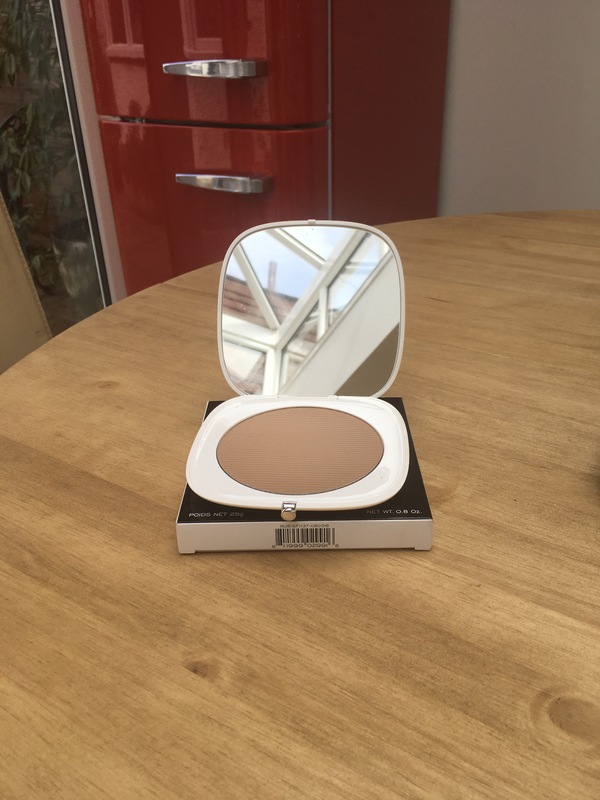 I don’t expect miracles, but, it does lend my make-up a nice sheen for a few hours, so on that basis and that I like to have a full collection,I will more than likely be purchasing it. 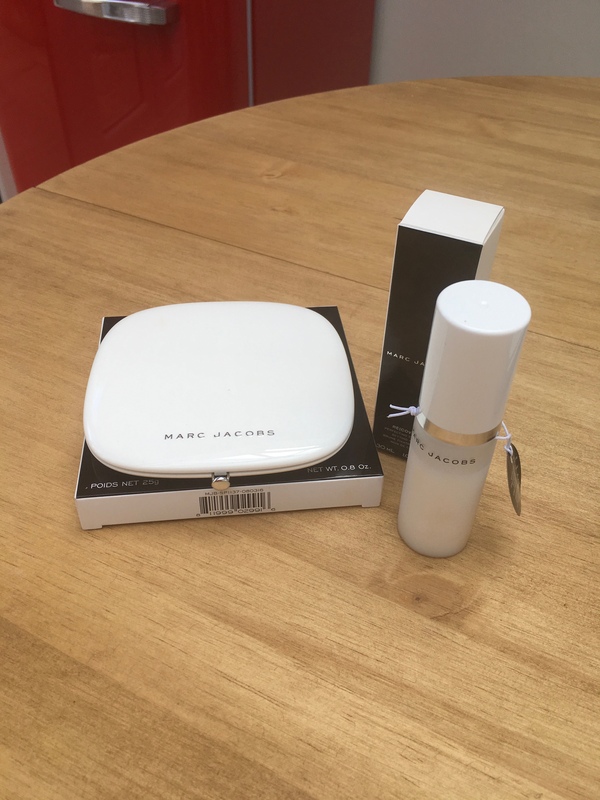 No doubt my next Marc Jacobs review will be on the rest of the collection,so watch this space….. Previous PostSisley Beauty Subscription Next PostSisley Double Tenseur & Instant Perfect Skin Primer. This looks lovely! I so want to try it!